The only audiobook designed to help authors learn about how to market their own genre fiction titles, it's a wealth of knowledge on how to approach the ever changing market of book promotions. 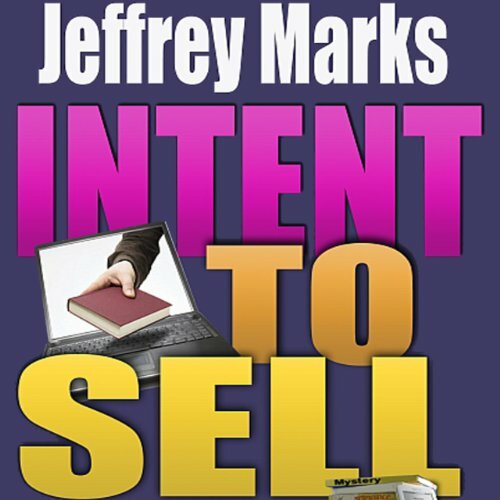 Written by Jeffrey Marks, who holds an MBA and has worked in marketing, he walks the author through the basics of marketing from websites and press kits to touring and nominations. Marks is the long time moderator of MurderMustAdvertise, a website and Yahoo Group dedicated to marketing genre fiction.